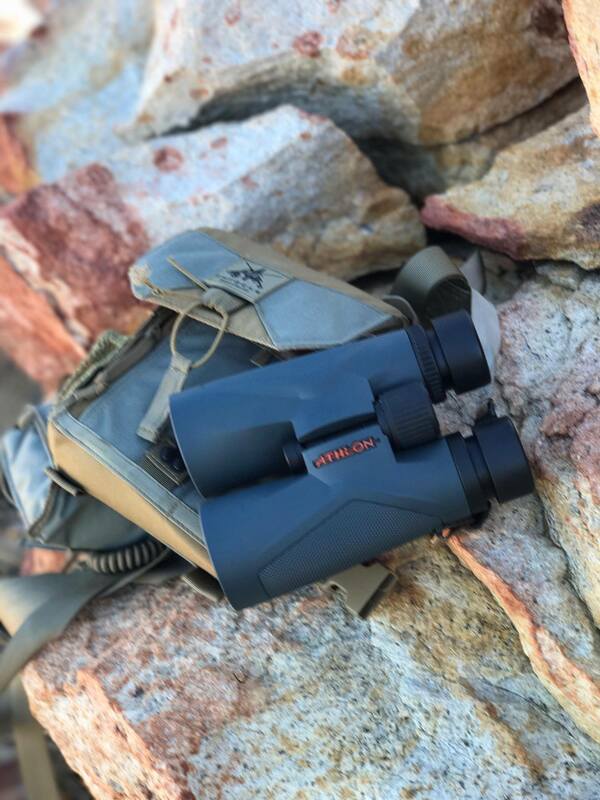 My Ares 10X42’s binoculars are the perfect combination of lightweight construction, allowing me to glass for extended periods of time without arm fatigue, and pristine optical quality enabling me to see clearly in extremely low light conditions. Not to mention their rugged durability. They take a beating from this gal and still do the job like no other. I work as a wildlife tour guide in Yellowstone National Park. These are nice. I own Vortex Diamondback binos and lots of others that I loan out to my guests, but these are the ones I use. They are bright, sharp, vivid, and there is great depth to the image. Total Immersion. Really nice product with a great warranty. Very impressed with the clarity and how solid they are built. I would definitely recommend these binos to anyone looking for great glass at a good price. 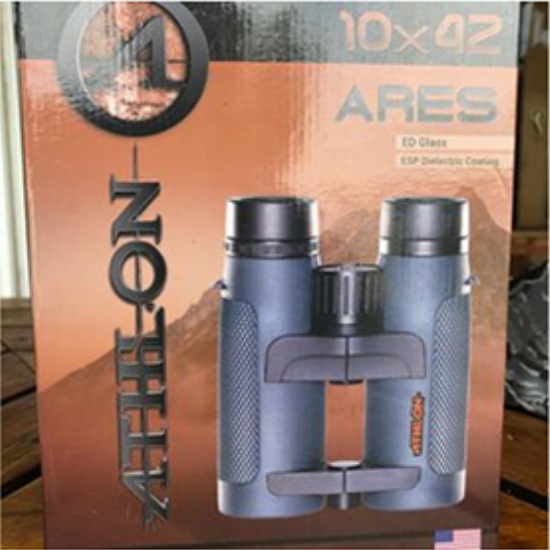 just ordered a pair of the Ares 10×42 binoculars and was blown away on how clear and crisp they were. 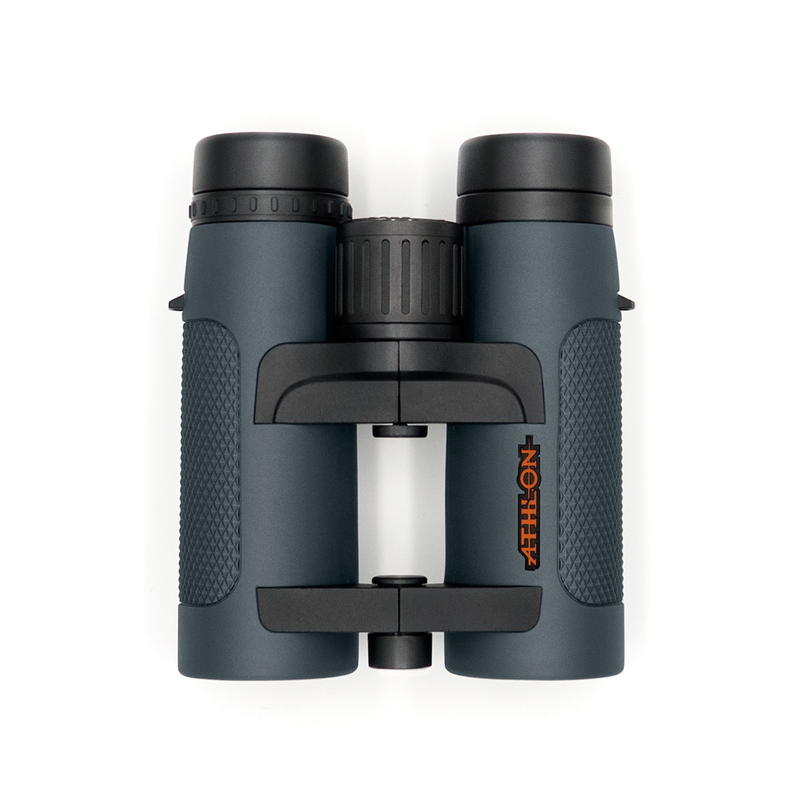 i have spent the last 2 weeks using them in low light bright sunny days and have done a side by side test with 3 other high quality brand binoculars all in the same category. 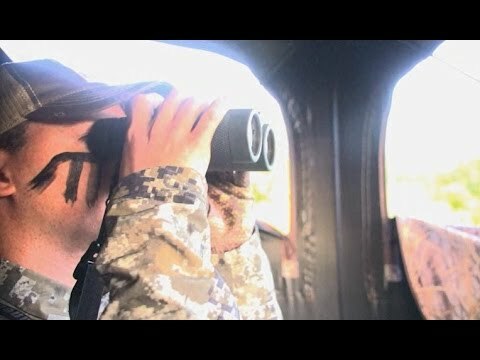 I also had my brother in law do the same side by side test in the evening low light and he also agreed that the Ares were brighter, had crisper color and noticeable clearer that the other 3 test binoculars. 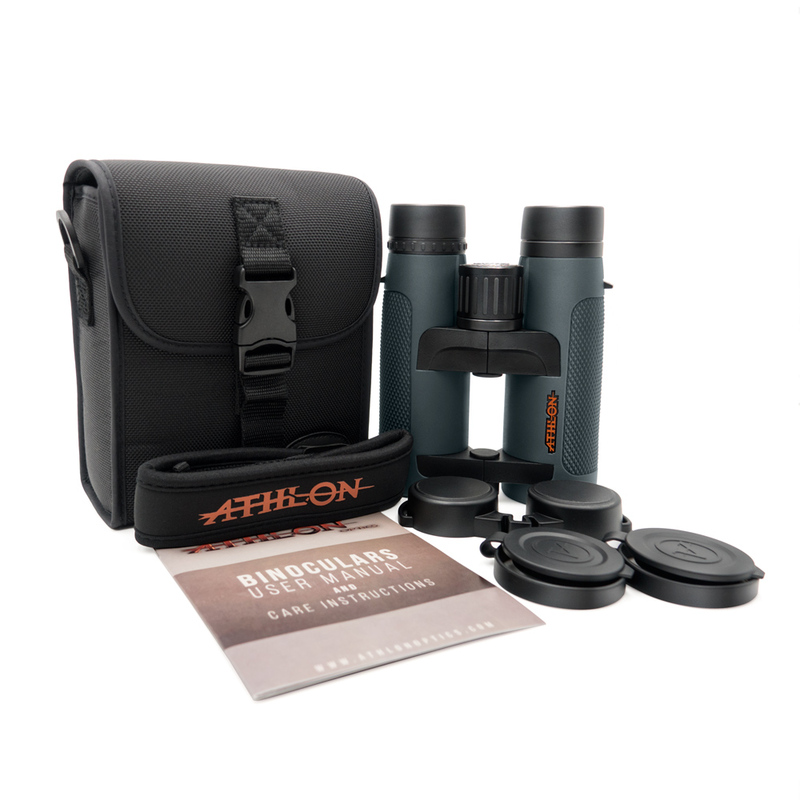 Athlon really did an amazing job on these binoculars. I am very pleased on the quality and price of these. if you are in the market please take a look at them you wont be disapointed. 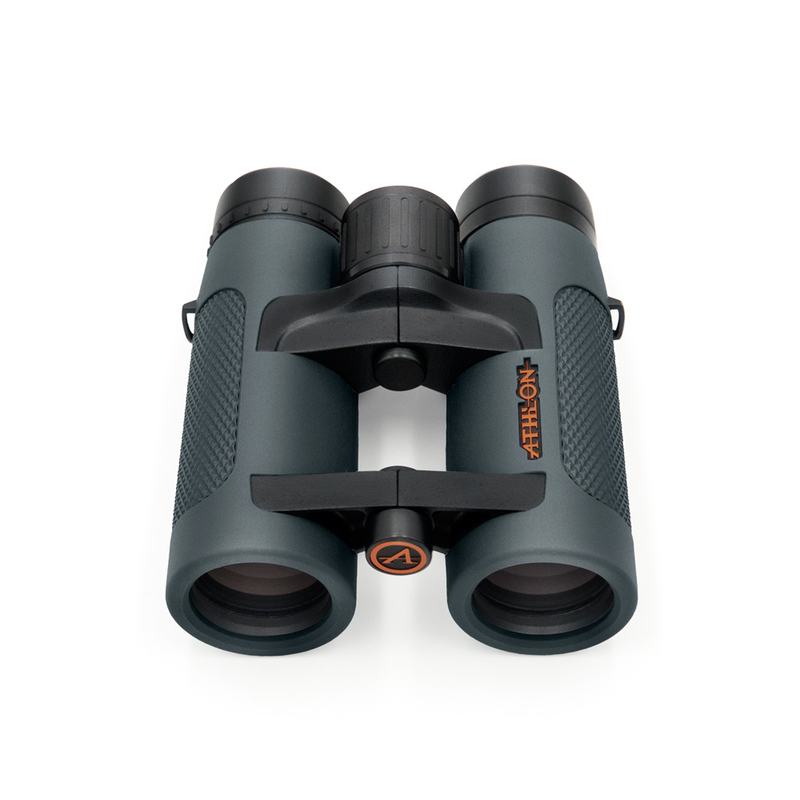 just ordered a pair of the Ares 10×42 binoculars and was blown away on how clear and crisp they are. I have spent the last 2 weeks putting them through there paces. I have been using them in low light and even bright sunny days and have been very well pleased at how they preform in all types of light conditions. 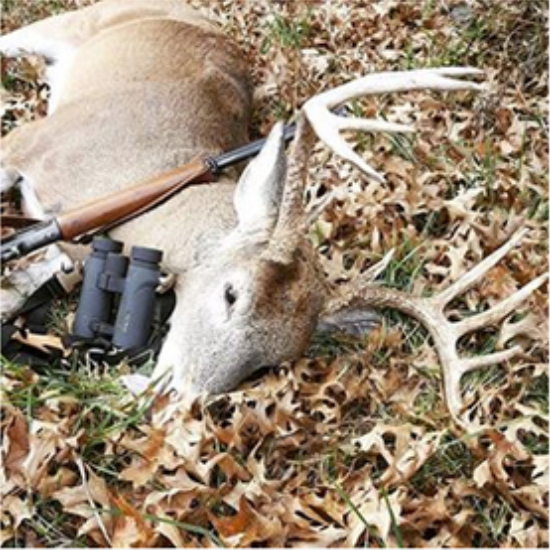 I also did a side by side test with 3 other high quality brand binoculars all in the same category and the Ares took the cake in every category like clarity, the vivid colors they produce, the sharpness of the image and in how well they felt in my hands and how well they are build. I also had my brother in law do the same side by side test in the evening low light and he also agreed that the Ares were brighter, had crisper color and noticeable clearer that the other 3 test binoculars. 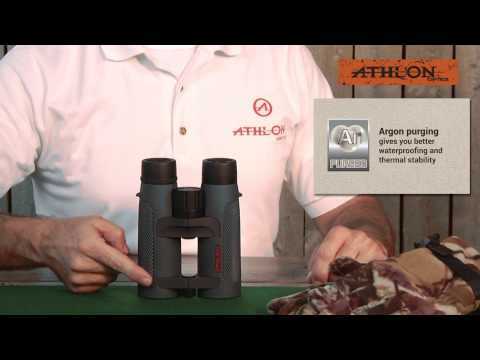 Athlon really did an amazing job on these binoculars. I am very pleased on the quality and price of these. If you are in the market please take a look at them you wont be disapointed. 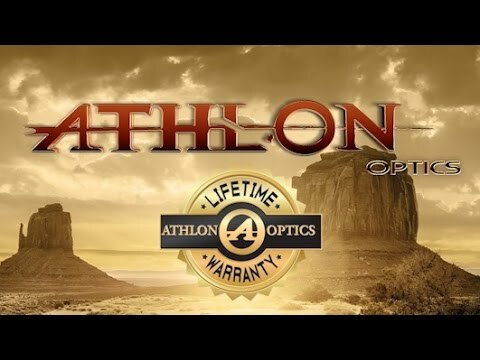 These Athlon binos are second to none for the price. I’ve compared them side by side to high-dollar Vortex binos and they are just as clear if not clearer. 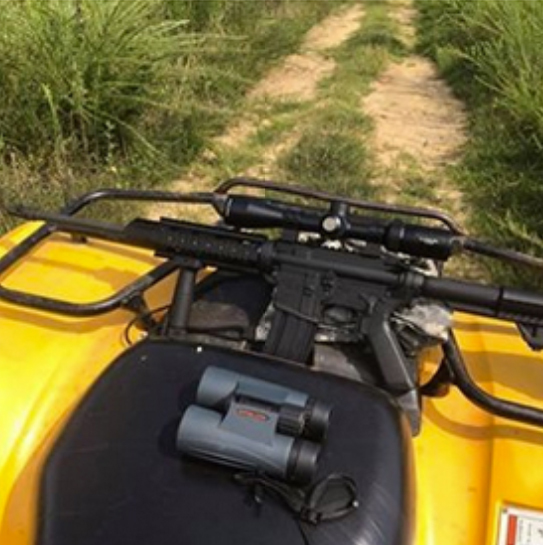 You honestly can’t go wrong with these Ares binos. 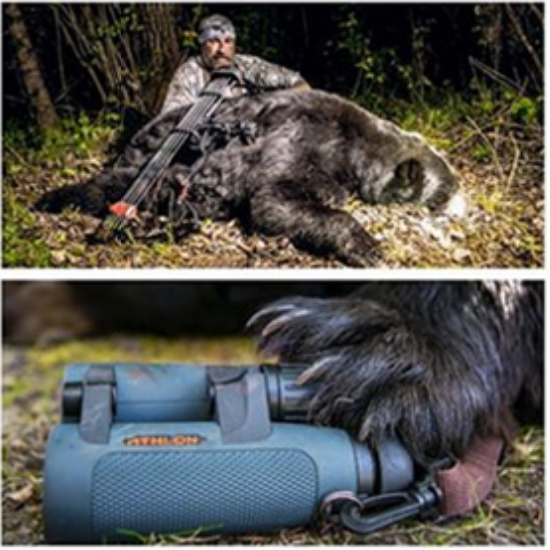 I’ve tested them in the back country of the White Mountains of Arizona looking for bears and elk and have had much success, Extremely clear and they are very good in low light situations.